A Columbia man has been charged with five felony counts of video voyeurism after using a cellphone to film a 16-year-old male and four other individuals who appear to be teenagers in the men’s restroom at Columbia Walmart. The complaining witness, a 16-year-old male, said he saw a cellphone being held over his head on the side of a bathroom stall. The male’s parents contacted officials at Walmart as well as law enforcement on Saturday following the incident. Columbia Police responded and arrested 46-year-old Billy Huddleston, who was working at Walmart at the time of his arrest, after finding that Huddleston allegedly illegally filmed a male in a bathroom stall. Once officers obtained permission to access Huddleston’s phone, they found four additional videos of individuals who did not know they were being filmed. The four individuals have not been identified, but according to police, they appear to be teenagers. “We don’t know who is in the other videos but there could be additional charges presented to the grand jury in the case depending on the course of the investigation,” says Columbia Police Officer Josh Brockman. When asked if law enforcement would obtain search warrants for all of Huddleston’s digital property, Brockman would only say that the investigation is active and ongoing at this time. Huddleston allegedly filmed the males by holding a cellphone camera over the side bathroom stall walls. He filmed at least five males in the Walmart men’s restroom based on evidence collected from his cellphone. According to police, Huddleston gave law enforcement officers consent to search his phone and he did not deny the allegations that were put forward to him. “At this time, he is cooperating with our investigation,” says Brockman. 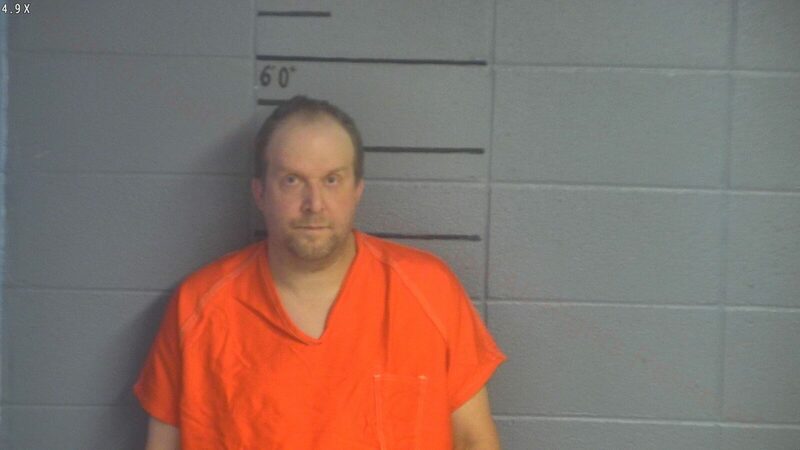 Huddleston was arrested and lodged in the Adair County Regional jail and the case remains under investigation by Columbia Police Officer Charles Greer and Sergeant Gary Roy. A Columbia man has been charged with five felony counts of video voyeurism and accused of using a cellphone to film others in the men’s restroom at Columbia Walmart. Columbia Police responded to Walmart on Saturday and arrested 46-year-old Billy Huddleston after learning that Huddleston allegedly illegally filmed at least five males in the restroom by holding a cellphone camera over stall walls. Huddleston was an employee of Walmart but a company spokesman said Monday that he is no longer employed there. 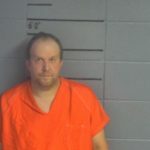 Huddleston was arrested and lodged in the Adair County Regional jail. The case is under investigation by Columbia Police Officer Charles Greer and Sergeant Gary Roy.